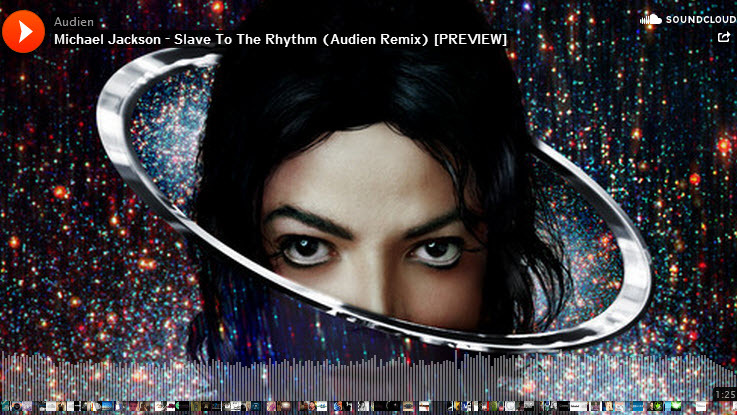 Audien, who has always been a fan of MJ, takes on a little Michael Jackson by doing a remix to one of the newest songs, “Slave to the Rhythm”. The 22 year old from Mystic, Connecticut, is making his way through the music industry and appears to be on the right track. 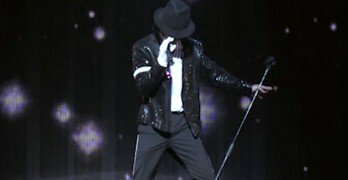 The DJ mentioned that he has always been a fan of Michael Jackson, and that the remix took a few tries as the first version wasn’t so good. 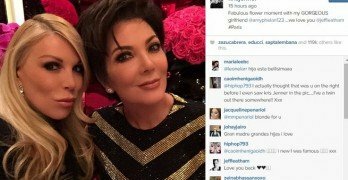 You can hear the remix to “Slave to the Rhythm” below, and I think it sounds pretty good, but you can judge for yourself.